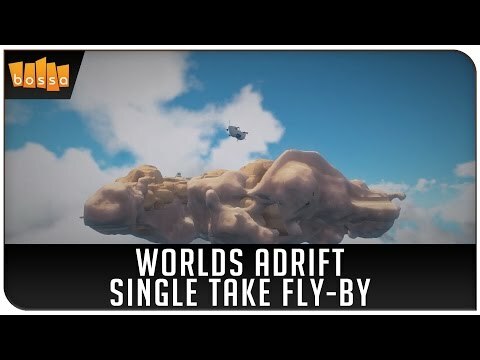 Worlds Adrift is the first of a new breed of massively multiplayer sandbox games that features persistency and the freedom to create your own adventures. Every tree that falls and every item crafted will exist and remain where it is forever, until you or someone else interacts with it. 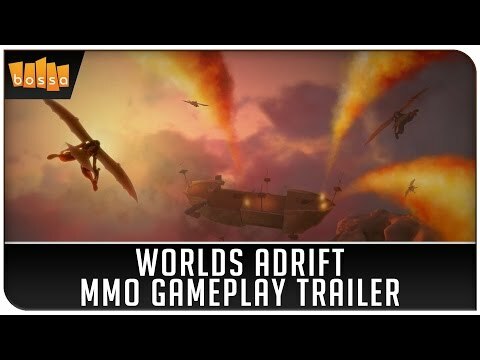 Attack creatures and they’ll respond. 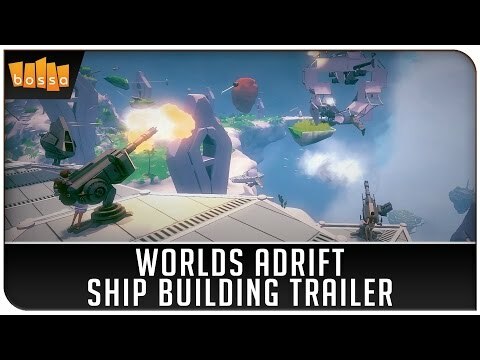 Defeat a ship and its wreckage plummets to the ground where it will rust through the passage of time, or until another player harvests it. 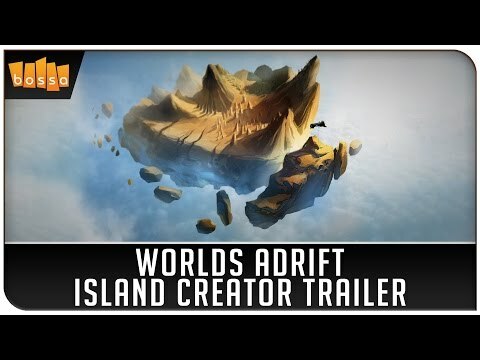 Join thousands of players in a shared world at the same time and explore a vast sky of procedurally generated islands. 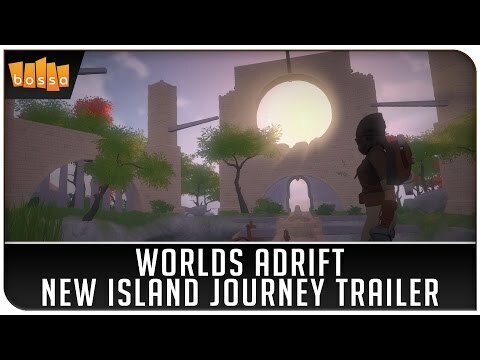 In Worlds Adrift, your experience isn’t limited to just playing with a small number of people. Using Spatial OS, you can now play on a scale that has never been achieved before. 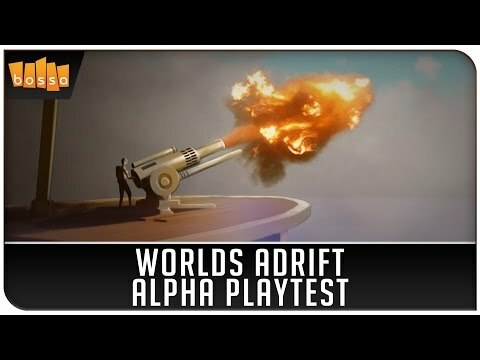 BIG ALPHA PLAYTEST – APPLY NOW!! 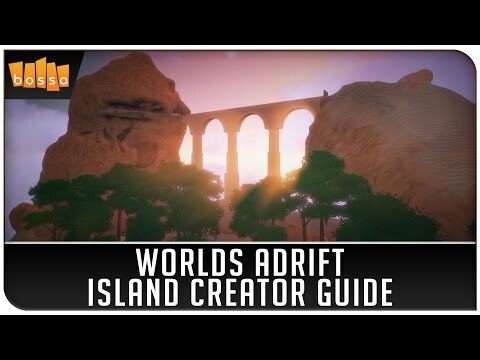 Thoughts on the Island creator?